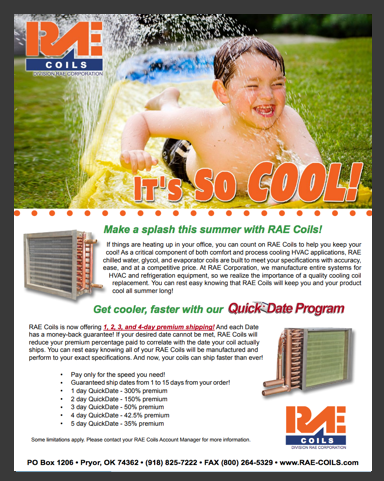 From cooling your heels to warming your tootsies, RAE Fluid Coils can meet the most demanding needs. Since 1989, we have been a leader in the replacement coil market and pride ourselves in building products to meet the customer’s requirements! 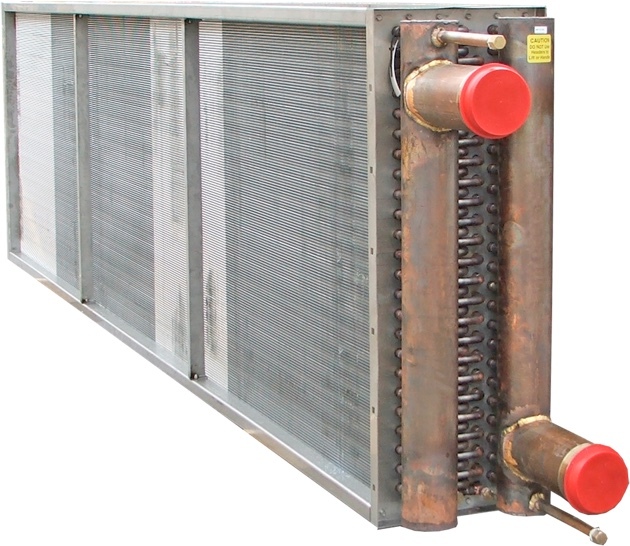 Whether it’s chilled water, hot water, or a glycol coil application, RAE Coils can provide you with on-time selections and drawings for any application.